Starbucks like coffee at home? Don’t tell me if you are kidding me! If it’s possible, just tell me how. Coffee lovers, if you are thinking the same, and love trying new ways to make the best home-brewed cup of coffee, you’re at the right place. Here are seven easy rules that if you follow will brew you the drip coffee that tastes a whole lot better like that of Starbucks, no matter how fancy or basic your machine is. Coffee brewed with freshly roasted and crushed whole beans taste so different than the coffee made with bags of pre-ground beans. Coffee reaches its peak flavor just a few days after it has been roasted and must be consumed within 2-3 months of its roasted date. So, if you want the real coffee flavor, don’t buy pre-ground bags. Get the fresh beans from local coffee shops that provide on-spot roasted and ground beans or source it from the local roasters. Storing the coffee beans appropriately retains their freshness and flavor for longer. The coffee experts recommend vacuum sealer jars with a one-way valve and standard Mason jars. If you fail to get a standard mason jar and have multiple sized jars, find the best-sized container for storing your beans. Remember, a perfectly brewed coffee is superfood for hyper-scheduled folks. 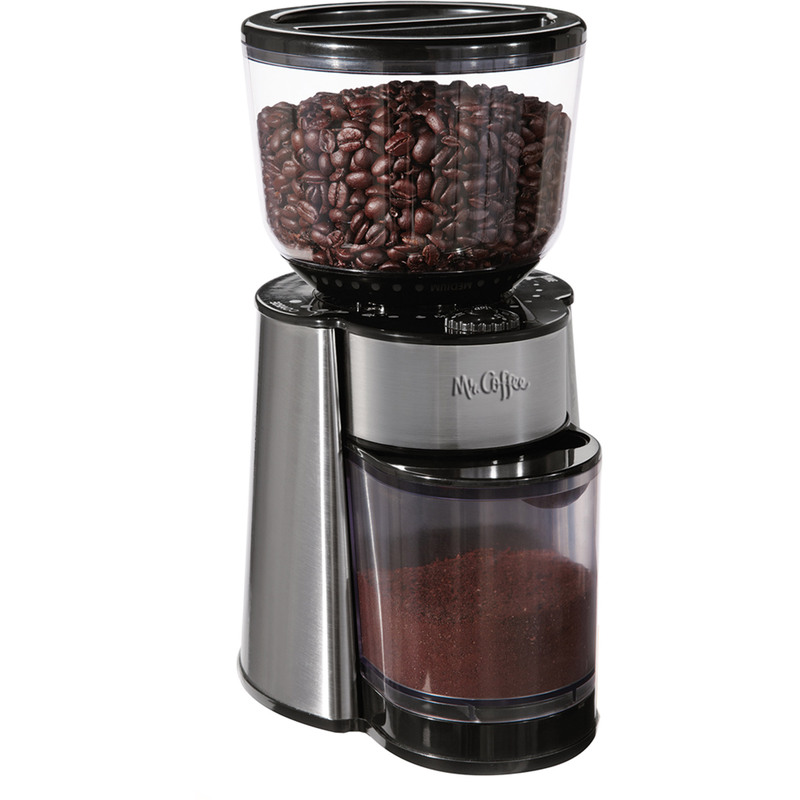 To achieve the maximum flavor, grind the beans just before brewing it as the coffee starts losing its flavor after 30 minutes of grinding. Also, take care of grind size and consistency. Too coarse beans make a weak pot of coffee. Grinding too fine will make it taste bitter. A perfect drip coffee calls for a medium to a medium-fine grind. Use a manual hand mill rather than expensive automatic grinder to achieve a nice and consistent grind with a little manual labor. Eliminating all variables is also important for making a better coffee. Make sure you use the same amount of coffee per unit of water. A digital scale measurement will allow you compare how much coffee and water have been used each time. An ideal coffee and water ratio is 1:20 means one part of coffee to 20 parts of water. Automatic coffee makers don’t extract the beans fully. Here, you need a pre-infusion by pouring hot water over the grounds that will release the remaining carbon dioxide left over from the roasting step. If you skip this step, the carbon dioxide will repel water during the brewing process, resulting in a weaker brew. An ideal coffee brewing temperature is between 190 and 205 degrees Fahrenheit. In case your coffee maker doesn’t have a manual temperature adjustment, use the thermometer to measure the temperature during the brewing process. If it never reaches between 195 and 205, try pre-boiling water in a kettle. Hard water full of minerals and heavily filtered or distilled water not only makes a weaker coffee but can also be destructive for your equipment. Use water with a mineral balance of around 150 parts per million. But for the casual drinker lightly filtered water will suffice. And a jaw-dropping cup of coffee is ready! Enjoy it with a perfect steak recipe.